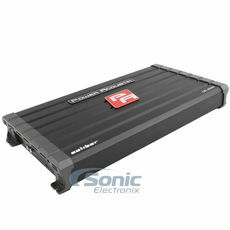 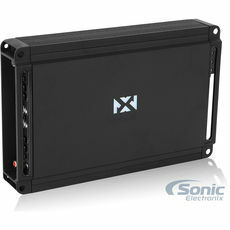 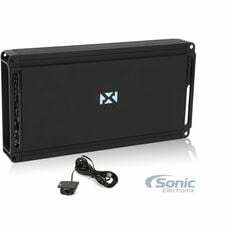 Shop Class-D Amplifiers at Sonic Electronix! 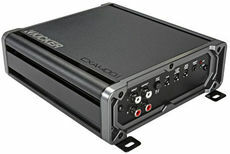 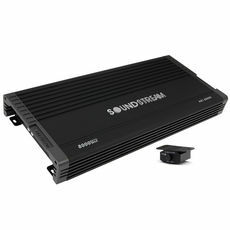 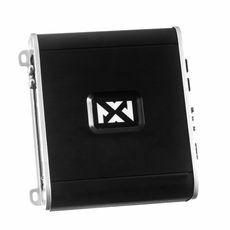 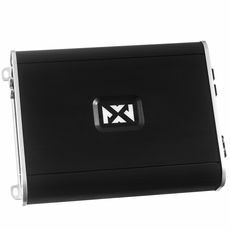 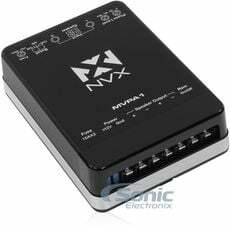 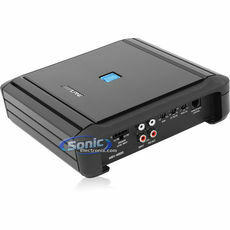 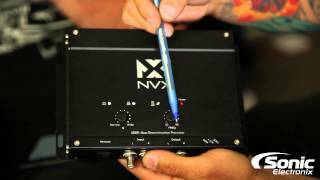 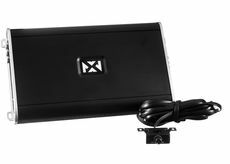 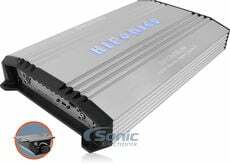 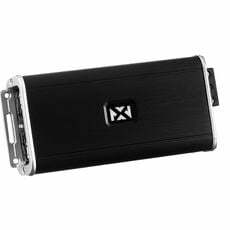 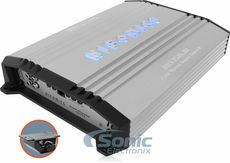 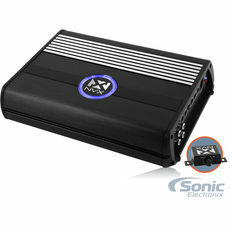 Here you will find our selection of car amplifiers that are engineered using Class-D circuitry. 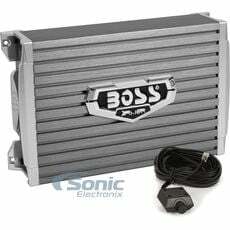 Class-D amps are extremely efficient and high powered. 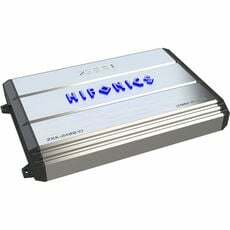 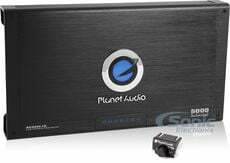 Typically Class-D car amplifiers are monoblock amplifiers dedicated to providing efficient power to subwoofers, however there are some multi-channel class-D amps.